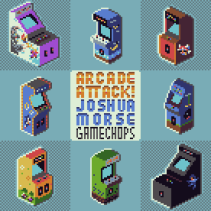 Home » Albums» Joshua Morse | Arcade Attack! 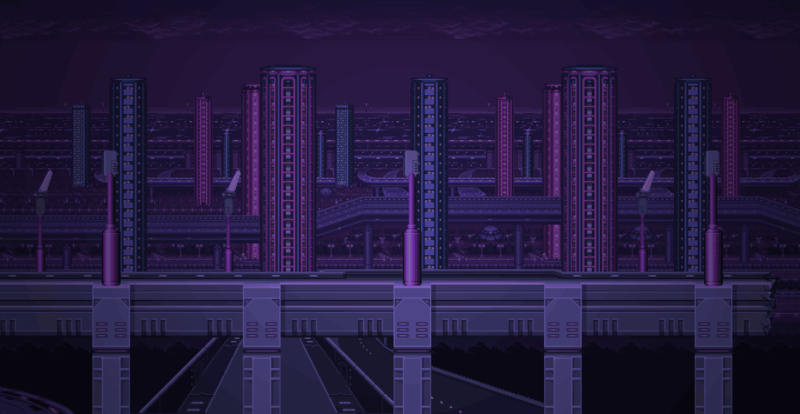 » Posted by admin on Apr 6, 2015 in Albums | Comments Off on Joshua Morse | Arcade Attack! His new album features remixes of Mega Man, Mario 64, Chrono Trigger, Donkey Kong Country and more. Each track is its own universe, taking inspiration from the original games atmosphere and re-imaging it as a whole new piece of music. Arcade Attack! Is now available on iTunes.